Well-established as one of the best wildlife viewing destinations in the world, Tanzania is where you need to visit for that safari of a lifetime. 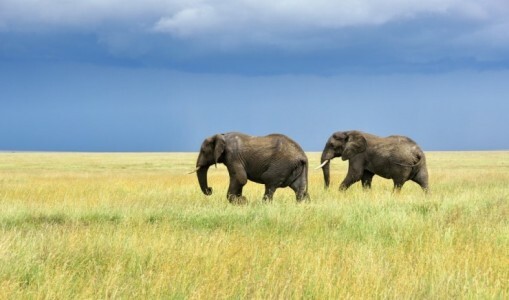 The expansive plains of the Serengeti, home to the "Big 5" (elephant, lion, leopard, buffalo and rhino) and Ngorongoro Crater, home of the Maasai people, are only some of the highlights Tanzania has to offer; and there's so much more on top of that! 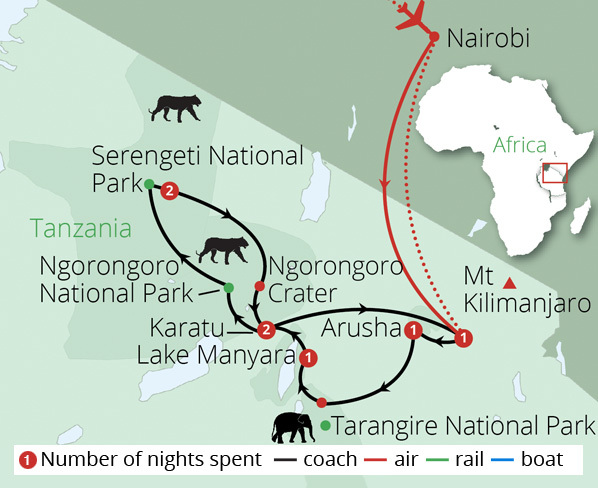 From awe-inspiring views of mighty Kilimanjaro, the highest mountain in Africa, to the beaches and Arabian-infused culture of Zanzibar, a Tanzania safari tour allows you to explore this beautiful country and discover the treasures it is famed for.